WASHINGTON (AP) — The Supreme Court agreed Tuesday to consider a case about the reach of landmark federal clean-water protections, as the Trump administration spars with conservation groups on the same crucial environmental question. The issue the Supreme Court agreed to decide involves whether permits are required under the law when the pollutant is released into soil or groundwater but later reaches navigable waters. The case involves treated wastewater from the Lahaina Wastewater Reclamation Facility in Hawaii. 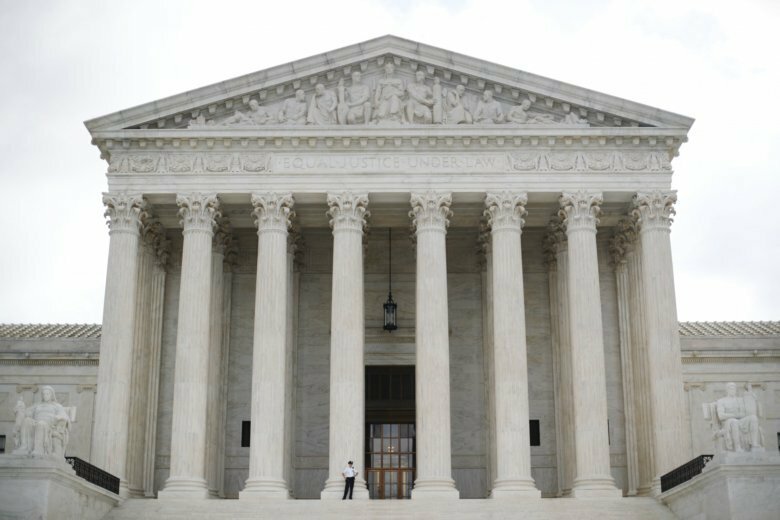 More than a dozen states and the Trump administration asked the Supreme Court to hear the case. The court’s decision to hear the case comes as the Trump administration separately is proposing to rewrite the federal interpretation of what wetlands and waterways fall under the protections of the Clean Water Act. The proposal would be one of the administration’s biggest environmental rollbacks.